Excited for Worlds? So are we! 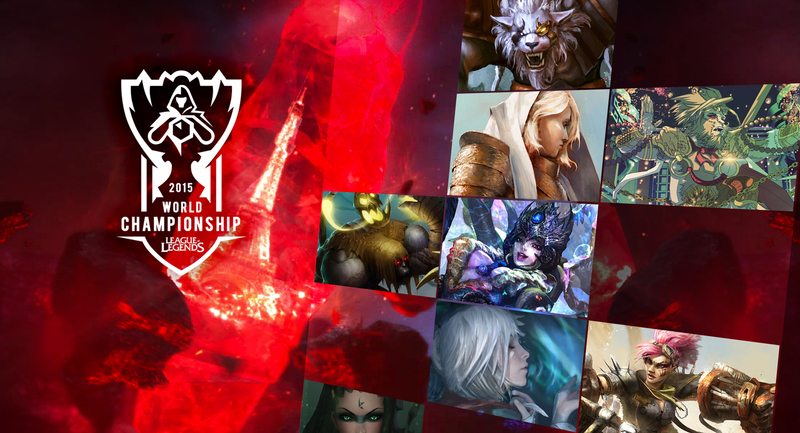 So we commemorated this exciting event with a special LoL Worlds Fan Art Gallery by some of our favorite member artists.